If you are interested in buying a PowerSpout then these are the steps. Measure the head (vertical drop) and flow (volume per second) of your stream/site. Get in touch with me with this information or use the online calculator tool to see what the possibilities are. The calculator has a “save and share” button that allows you to send me the results (choosing Scoraig Wind Electric from the drop down menu) so we can see if the site is viable and discuss your options. Check out the prices at the PowerSpout shop. Here you can find all the turbines and extras and build a shopping cart with pricing in US dollars. Read these pages. They tell you what is included. There are drop-down menus of options. You may wish to include freight insurance. For grid connection you will need an EMC filter. Contact me with your order. (If you try to check out your trolley at the shop site then you will probably be referred to me anyway.) I will need to know the head, flow and operating voltage before we can proceed. 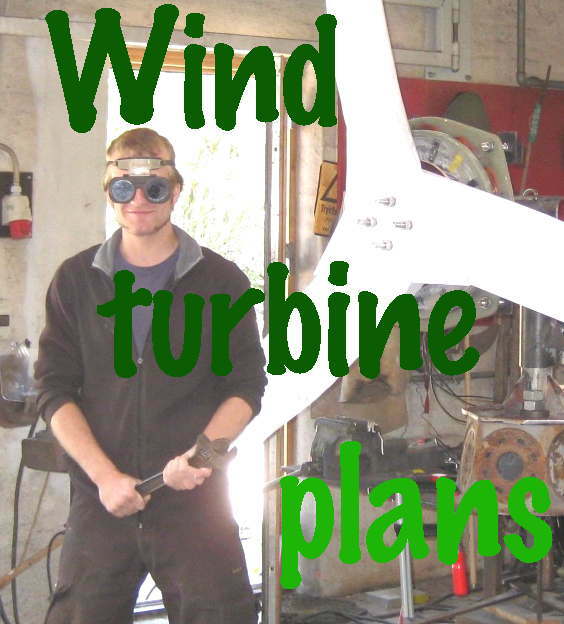 The turbine will be custom built to fit your site. This is not a wind turbine or solar panel that you buy as a standard product. So we need to get accurate data for your site requirements. I can help you to choose a suitable MPPT controller for battery charging or a GT inverter for grid connection. I will arrange free delivery in a matter of a few days directly to you from New Zealand. I can invoice you in US$ or GB pounds or Euro€, and you pay by bank transfer or using transferwise. On arrival you will need to pay DHL the local taxes (VAT), duties etc and a handling fee. I am very available for tech support both before and after the sale. That’s what I do.